My Happy New Year greeting is a little late, I know. Stuff seems to always get in the way and before I realize it another month has passed. I have been busy though, trying very hard to keep my resolutions and am proud of what has been achieved so far. Decluttering with minimalizing my possessions and consistent exercising tops the list…which is probably why blogging and recipe development have been pushed aside. Curious about how the year went as far as post traffic goes, I looked at the past 365 days. 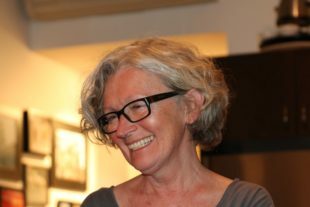 What were the most searched for recipes and what method of cooking was of interest were my simple criteria. Also of interest for me is where you are all from in the world. the USA topped my most frequent Galley Peeps, more than tripling the numbers from other countries, followed by Canada, the UK, Australia then France coming in a very close fifth. The rest of the world is nicely represented from other Europe countries (especially Scandinavian countries), Asia and South America. Popular methods of preparing dishes was a real mixed bag. Omnia stove top oven of course remains very popular as was my second favourite kitchen appliance – the pressure cooker. Here is a list of my most searched for dishes for 2018. To access each simply click on the recipe name. 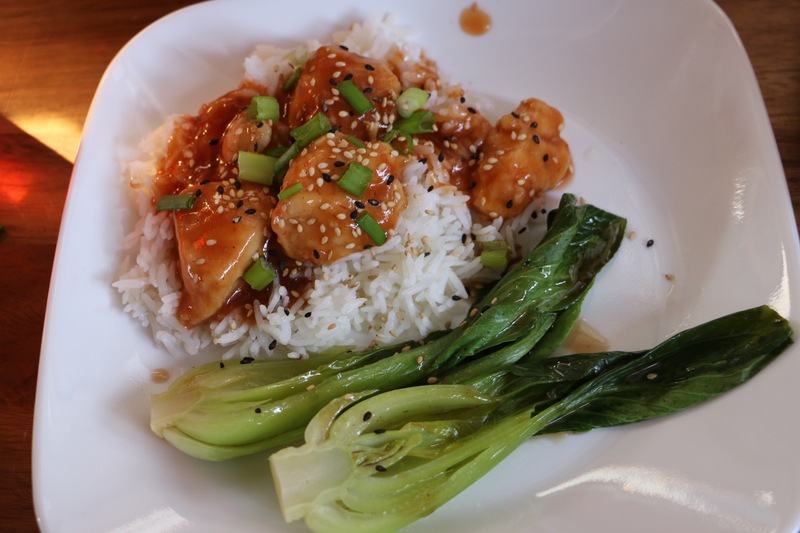 My easy and versatile Dragon Sauce easily cruised in as your most popular recipe. 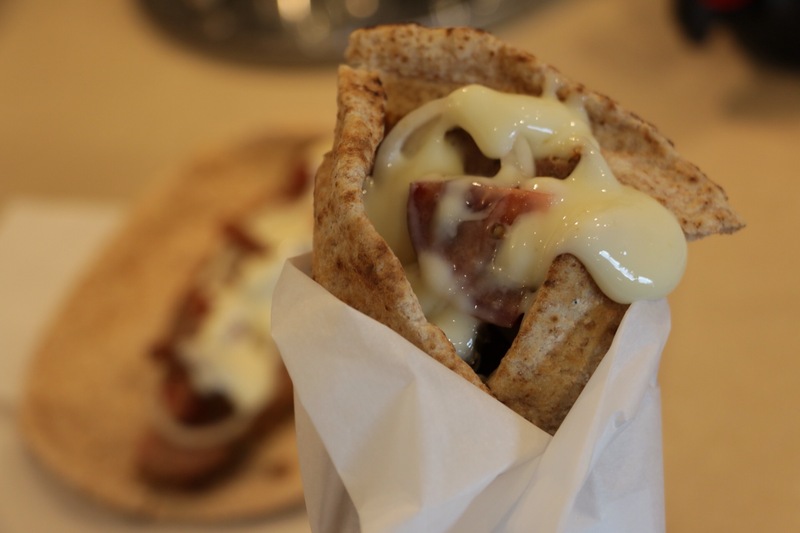 Surprisingly my version of the Halifax Donair came in second overall. 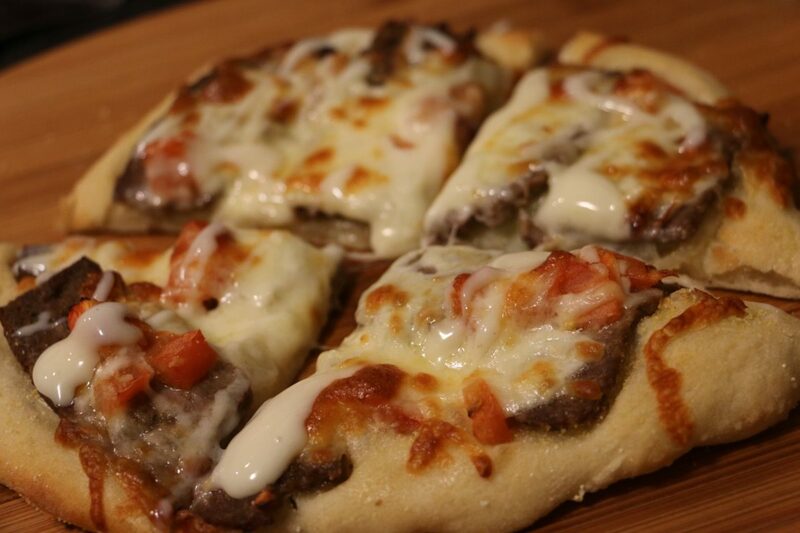 and I have to add an honourable mention to the delicious Donair Pizza. 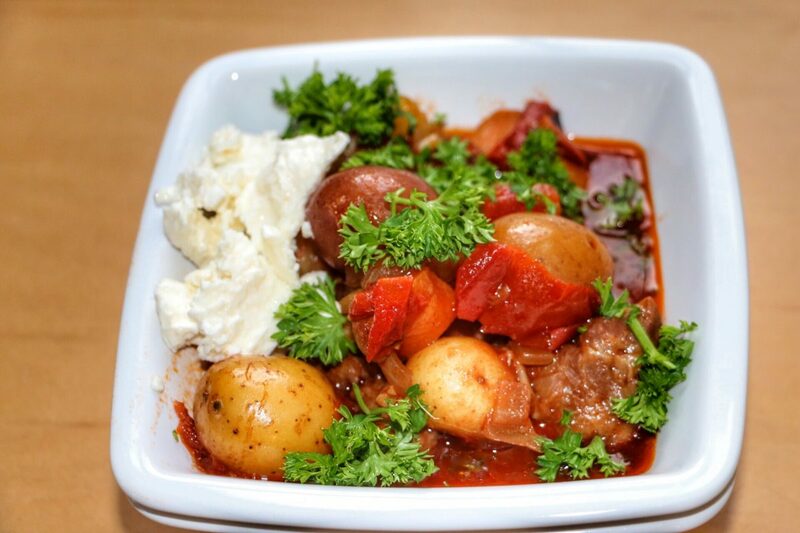 That delicious Greek Lamb Stew slid into an easy third place. 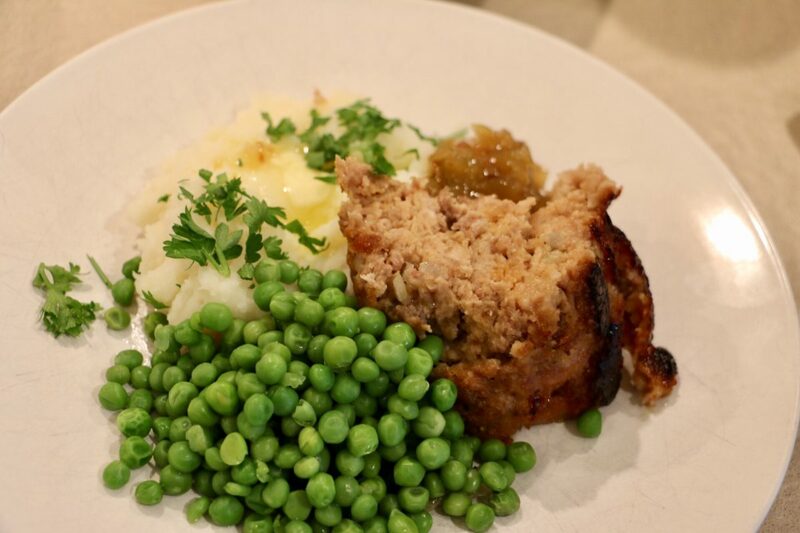 A frequent go-to recipe for us is the super juicy Apple Sauce Meatloaf so easy to prepare and cook in the Omnia stove top oven and your favourite fourth choice. 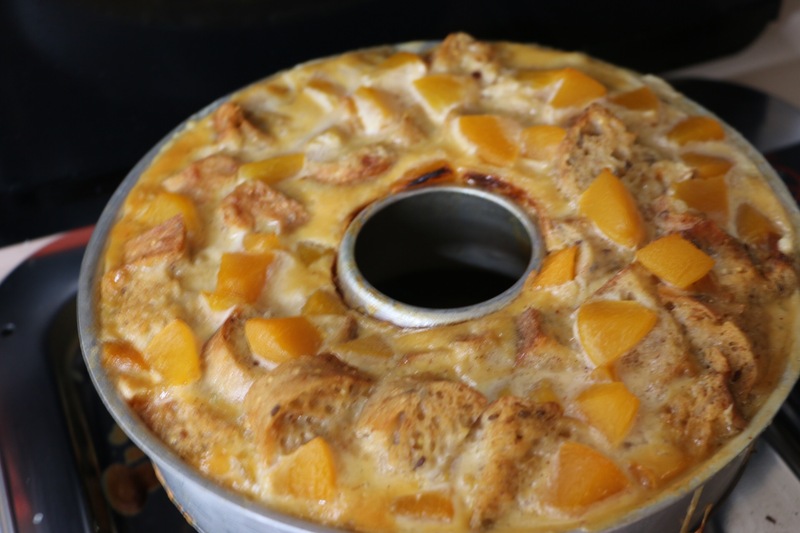 Another Omnia fave, Simple Peach Bread Pudding was a very close fifth. 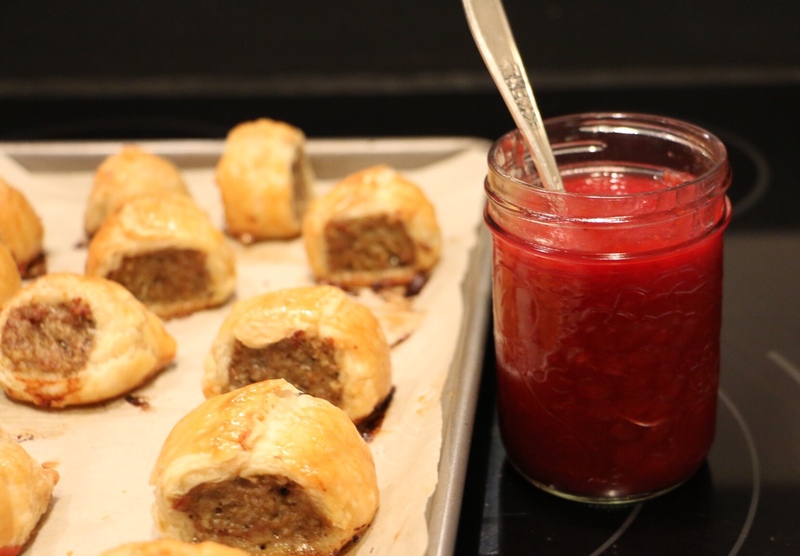 And last but certainly not least you really seemed to like the Blended Pigs in Blankets with Orange Cranberry Dipping Sauce. I’m actually really proud of this one because it won me a Blenditarian contest featuring mushrooms blended with meat, helping to make us and our wonderful planet a little healthier. 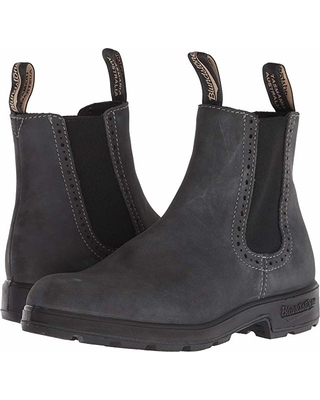 With my winnings I got these lovely Blundstones that I now call my muhroom boots, so perfect for tramping around the country-side. Thanks to all of you for stopping by my little galley by the sea so frequently and for making this a very enjoyable year for me. Let’s work together to create another one to remember. …now I’m off to put together some more yumminess for all of you.